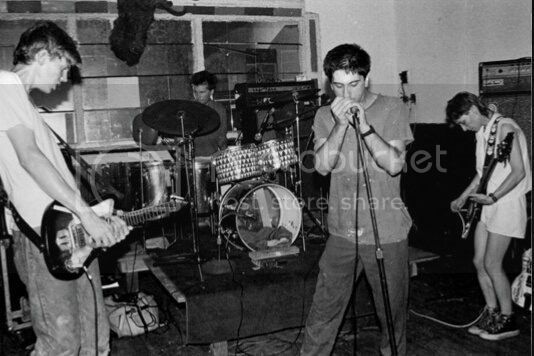 Sonic Youth Gossip - View Single Post - new old pic? what song? Thread: new old pic? what song?